This project was composed of two components, professional training and awareness raising. 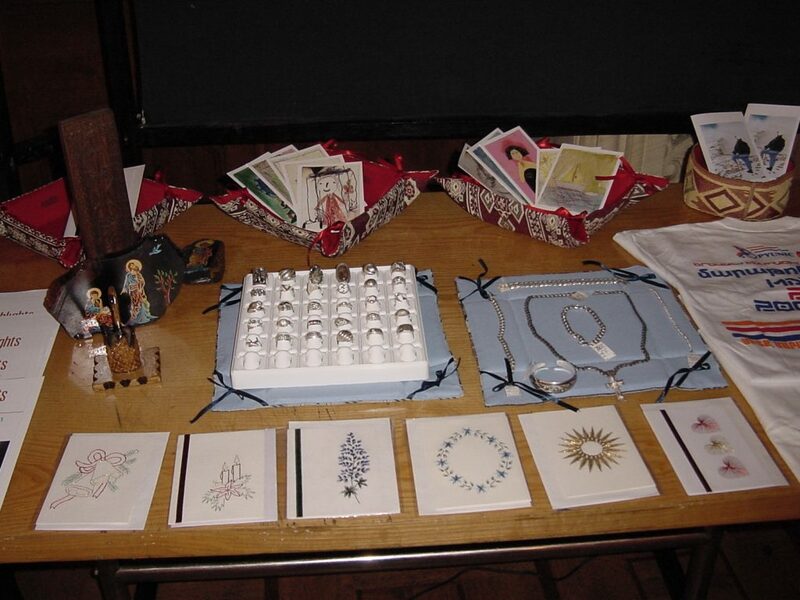 Within professional training component 40 individuals participated in silver and goldsmith, applied wood-carving, clothing design and sewing, and bookbinding classes. 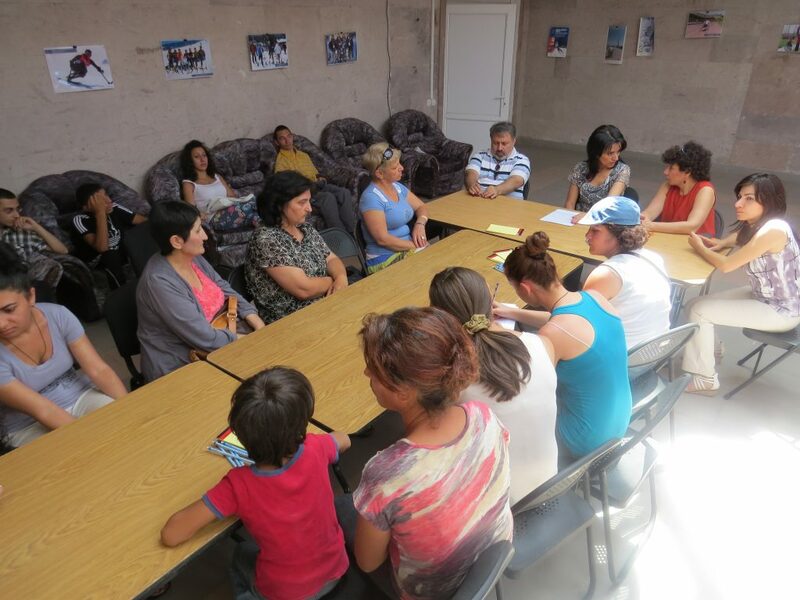 Project staff had permanent meetings with parents of children with disabilities, teachers and employers. 15 teachers, 45 employers, and 100 pupils along with their parents have so far been educated about the employment rights of people with disabilities. The project was finalized by the exhibition of artworks prepared within the frameworks of the project. The aim of the project is to secure employment for people with disabilities through professional training and psychosocial preparation for the workplace. 12 disabled individuals are now employed in the framework of this project. People with disabilities are subject of discrimination on a daily basis in a range of arenas, including the workplace, schools, health care and recreational facilities, and in many more societal contexts. Stereotypical perceptions of people with disabilities as passive, sick, dependent, and in need of medical cures and charity prevent their integration and full participation in the community. 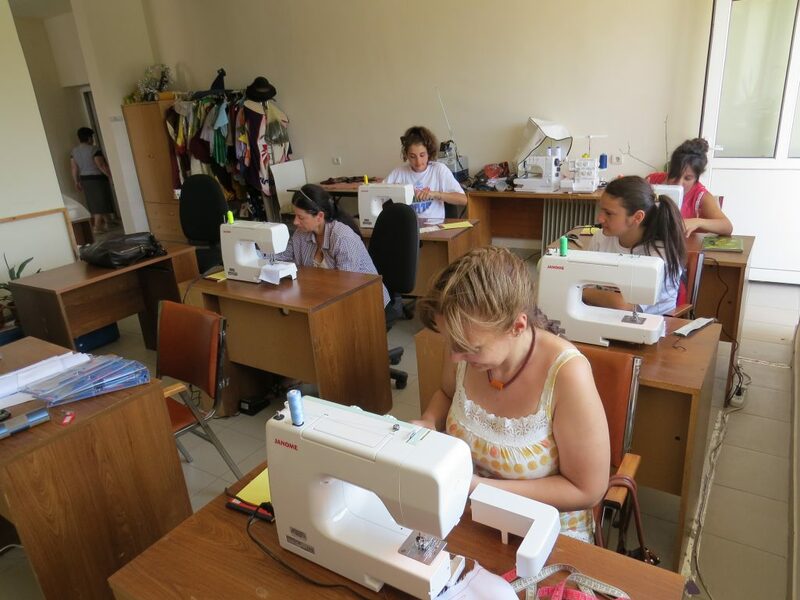 To break this stereotype Pyunic finds it important to organize vocational training courses for people with disabilities, raise their competitiveness in the job market and assist to their employment. This issue is reflected in the strategic plan of the organization. Computer literacy is very important for people with disabilities especially for those who have limited access to the society because of the lack of accessibility. Computer training classes prepare persons with disabilities to connect with friends on social media and to use a computer to access the Internet to send and retrieve email, search for information and use online resources. Computer literacy is also an opportunity for people with disabilities to be employed. Twice per week tuition was delivered by the IT professional based on the specifically tailored up-to-date training program. The program taught participants basic skills in computer usage, often required in today’s workplace and social exchanges. Each training course lasted three months involving 6 to 8 persons with disabilities.